Have you ever wondered what a band director does? Be sure to read my latest post on Playing Peoria at www.playingpeoria.com. 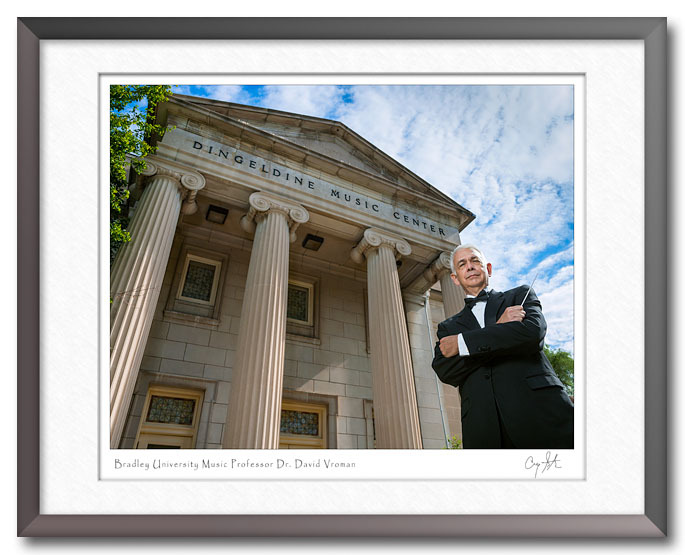 This week’s feature is Dr. David Vroman, Chairperson of the Bradley University Music Department and Director of Bands. He also directs the Peoria Municipal Band during the summer.